Glaucoma is an insidious disease in which symptoms develop slowly. It may cause permanent damage to the optic nerve. Early detection and the early initiation of treatment, however, give good prospects for counteracting or delaying damage to the optic nerve. 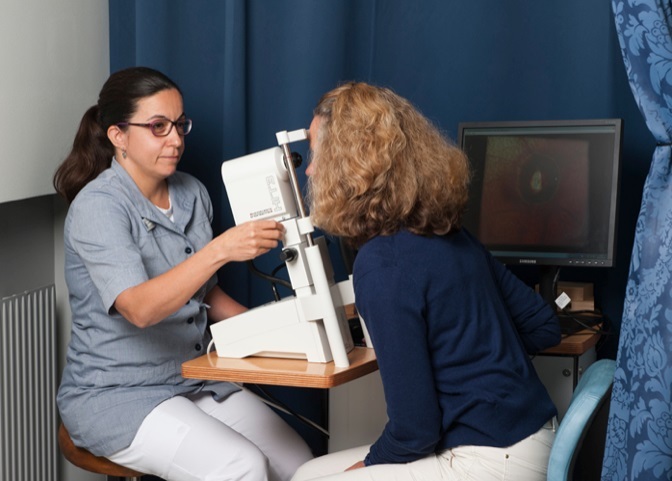 Stockholms Ögonklinik offers a screening programme that can detect glaucoma at a very early stage. Our glaucoma screening is the most comprehensive screening currently available in Sweden. The examinations take approximately one hour and are completely painless. We consider this to be well-invested time, since it is a very easy way of preventing future visual problems. Telephone: +46 8 5089 4911 (the telephone lines are open weekdays 8:30-12:00 am, 1:00-3:30 pm).